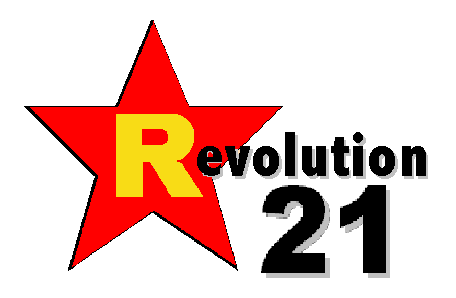 Revolution 21's Blog for the People: 3 Chords & the Truth: Only the Big Show has it! Now . . . add a new dimension of musiphonic enjoyment to any home or personal music system -- entertainment center, hi-fi setup, smartphone, boombox or Internet-enabled television. 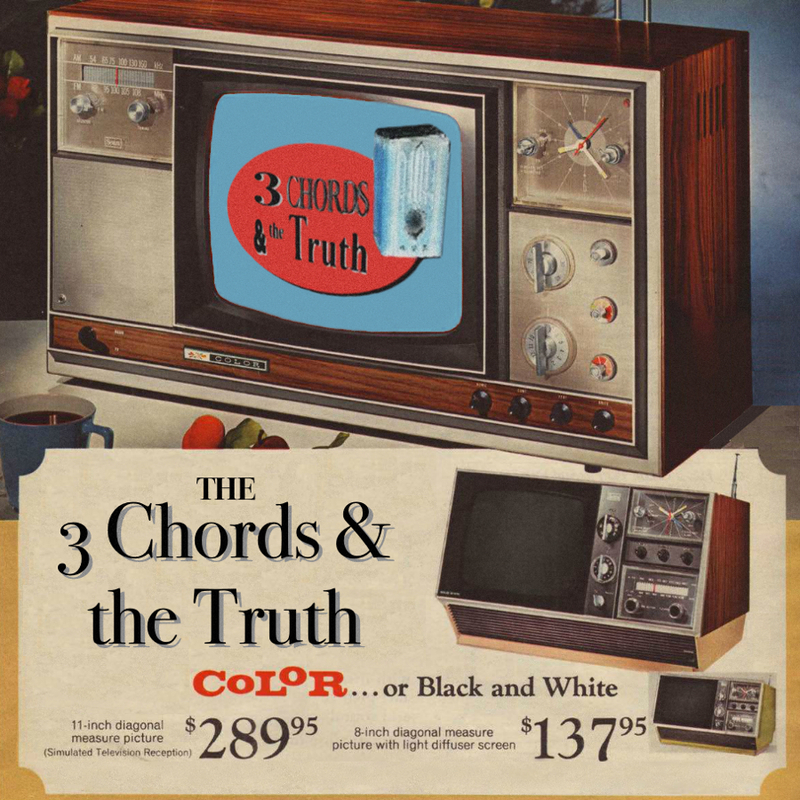 Any sound or video system you have can sing out with the thrilling sounds of the world's finest music podcast, 3 Chords & the Truth. Now, our psychoacoustic thermistor keeps the music flowing at a steady rate and a comfortable volume -- easy to hear over the yapping dog, the whining kids, the nagging spouse or the constant negative press covfefe. It even plays over the exciting new product of 1969 . . . the compact-sized clock radio / color television (adapters not included). Everything you need to amaze family and friends is now at your fingertips, and a wi-fi dance party can be organized in a snap! THE BIG SHOW is the surprise revolutionary music product of the season, and you can have it all for the low, low price of . . . nothing. Plays instantly at the finger-touch of a button or a touchscreen link. Comes in all colors of the rainbow. Expert music curation is standard; some episodes may contain trenchant commentary. This week's edition may contain themes not fit for stupid people or the clueless. No offense intended but may be taken.